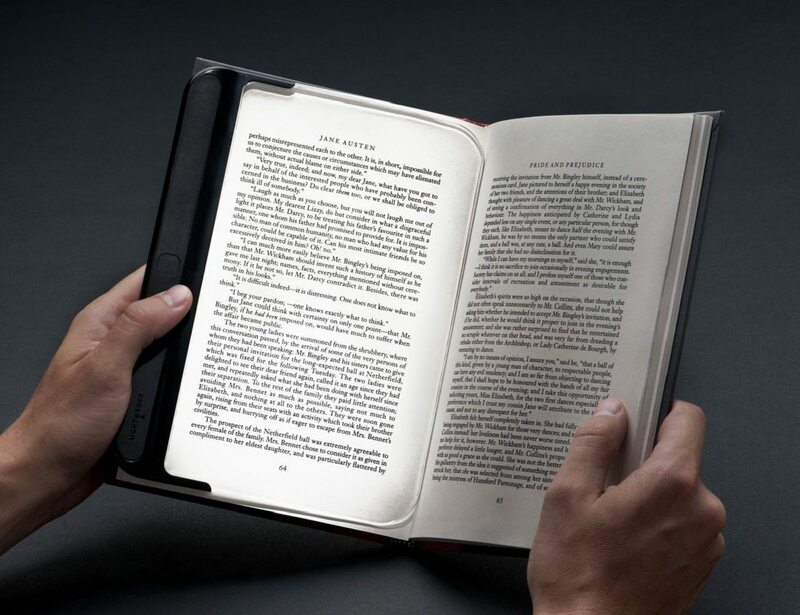 This sleek version of the patented LightWedge book light focuses powerful LEDs down onto your large paperback or hardcover. 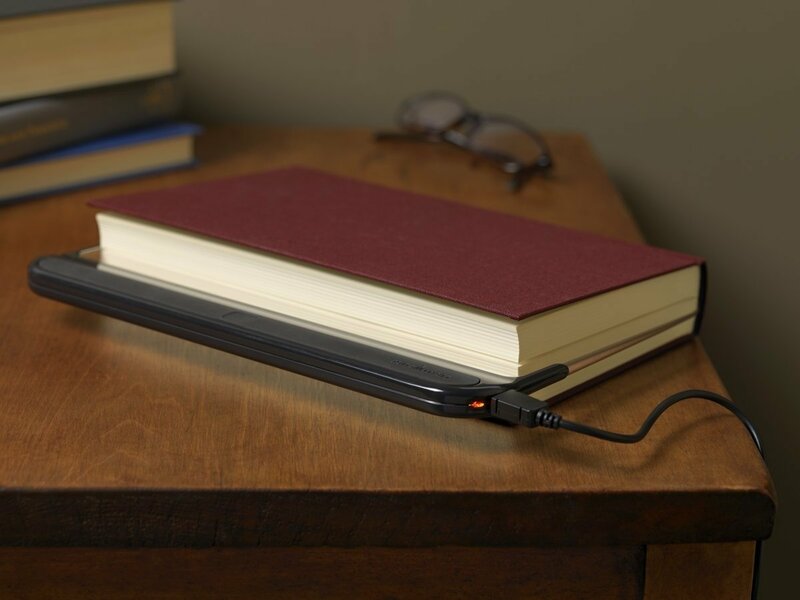 Reading can help you recharge and now your book light can too. 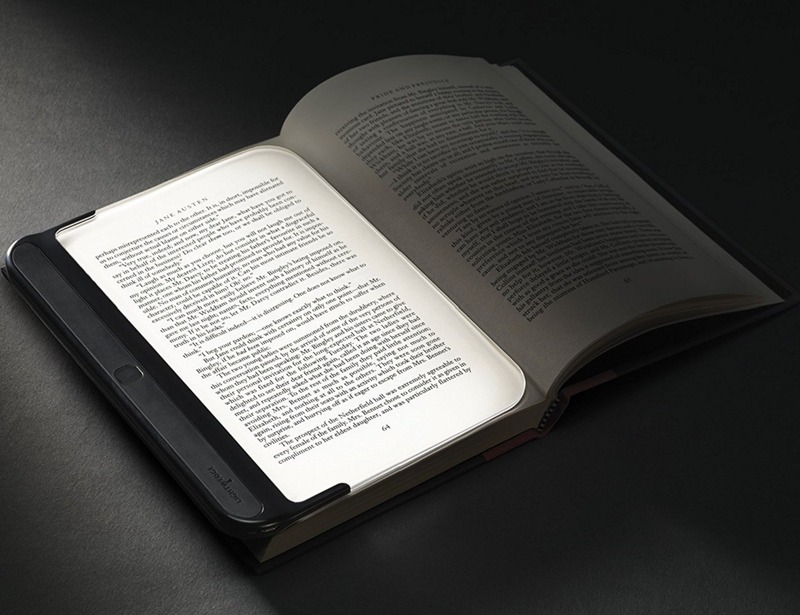 This sleek version of the patented LightWedge book light focuses powerful LEDs down onto your large paperback or hardcover. 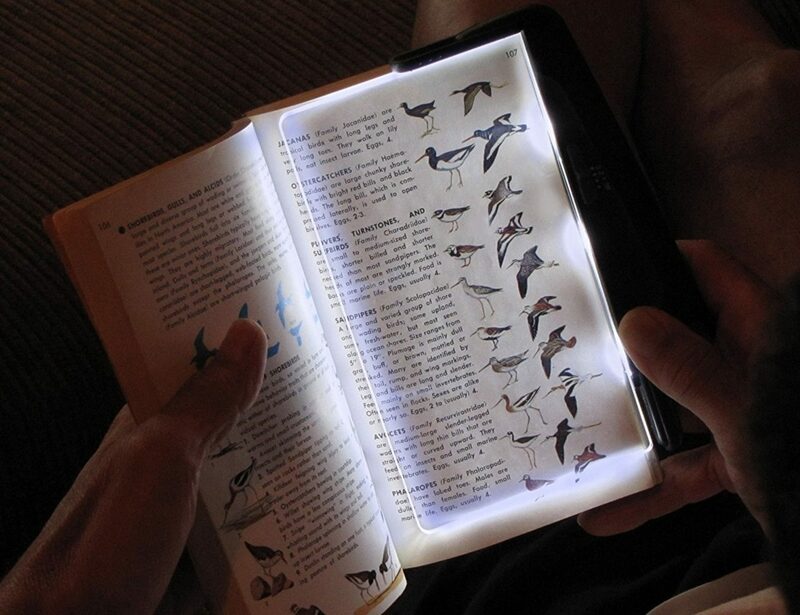 You get hours of bright, even light on a single charge…and you’ll never disturb those around you. 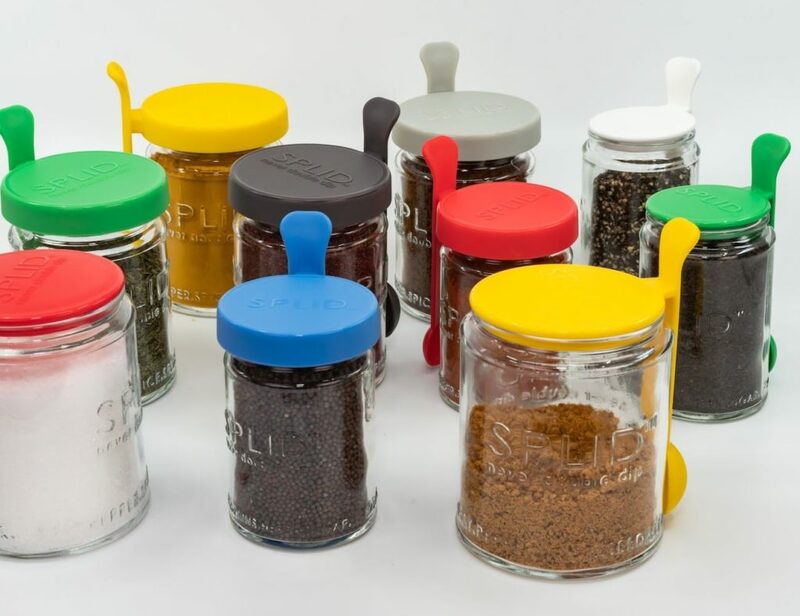 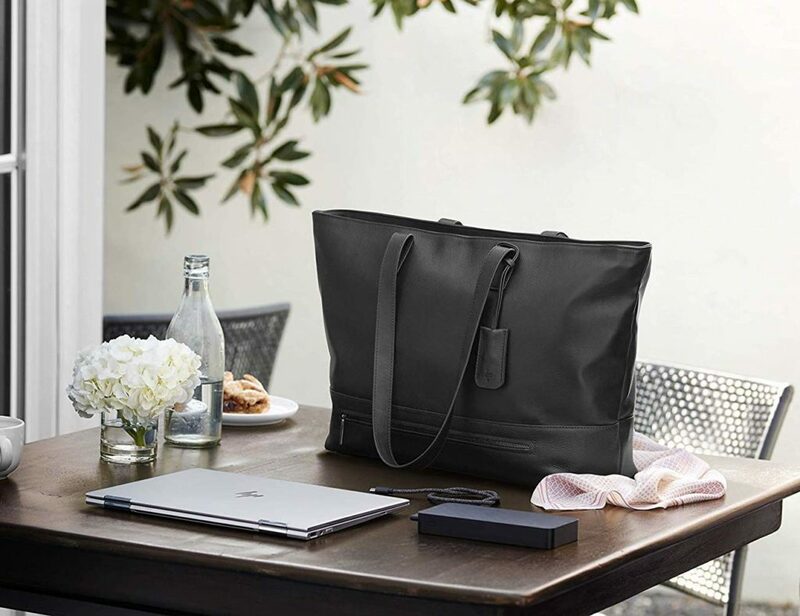 Perfect for home and travel.